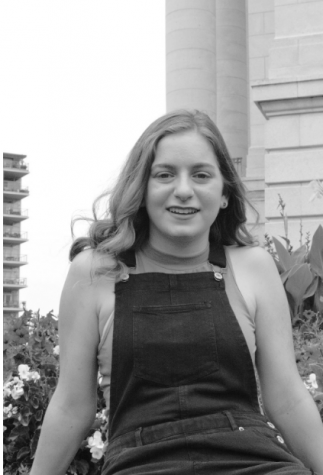 Shir Bloch, a senior at Homestead, is passionate about writing and wants to explore her abilities through this class. Born in Israel, she used her passion for reading and writing to learn the English language quickly after moving to the United States at the age of 6. Outside of school, she enjoys reading and binge-watching shows on Netflix. She is also very involved in Latin Club and hopes to major in the Classics before becoming a surgeon.